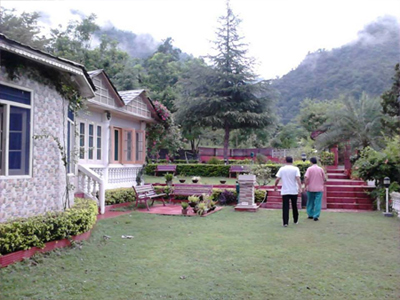 Welcome to Anantson Resort, a 2 star property which is located nearby the river Ravi and at the periphery of the Great Himalayan in Chamba. It is popular for offering a wonderful holiday experience and luxury accommodation. 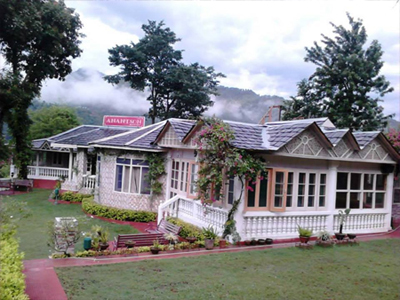 Anantson Resort has lawns where one can relax and relish the rejuvenating winds of Himalayan Mountains. Apart from accommodation, the hotel also includes a fine dining facility for the comforts of guests. There is an open air restaurant serving a huge variety of delicacies in the lawn area so that guests can enjoy the rejuvenating winds and soothing atmosphere while having meal. Rooms at Anantson Resort are well appointed and elegantly designed with advanced facilities. 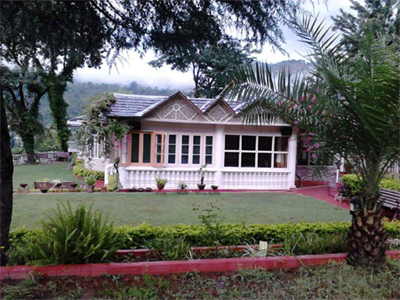 All the rooms are very spacious, offering a pleasant view of Ravi River and surrounding hills.